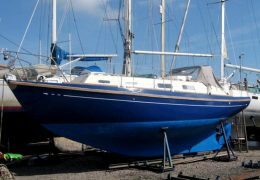 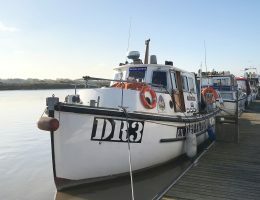 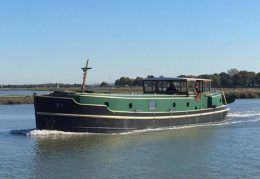 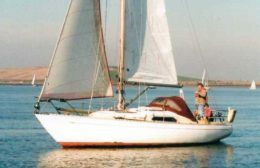 Yacht Brokers specialising in the brokerage of classic motor vessels, sailing yachts of all types of traditional and working boats, dinghies of all sizes. 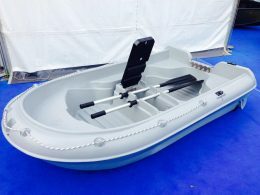 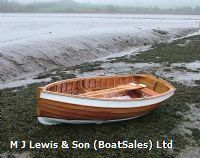 For more information on selling your present boat, pricing issues, advice about making a purchase of a boat. 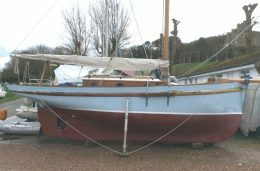 Do just get in touch. 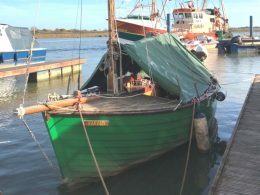 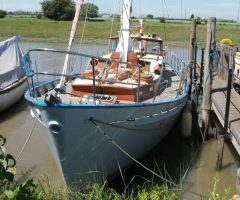 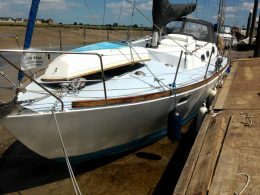 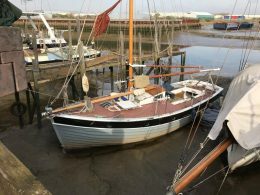 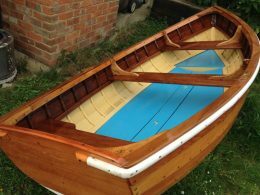 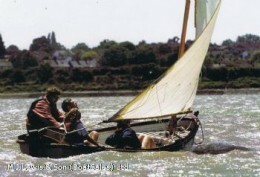 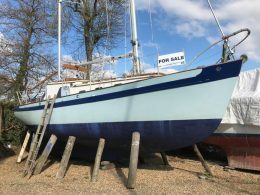 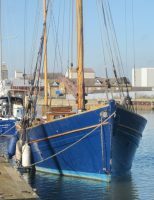 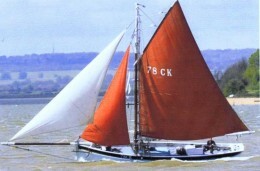 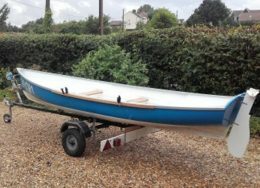 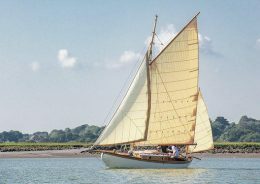 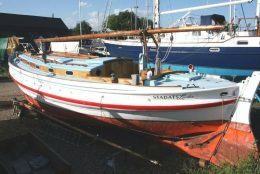 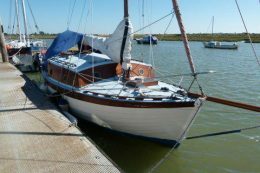 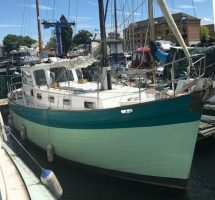 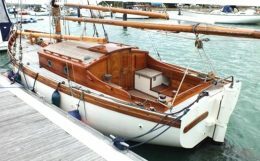 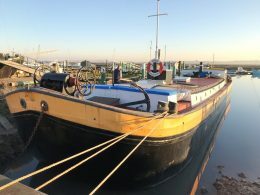 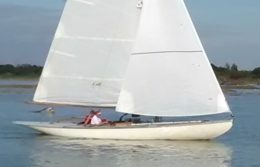 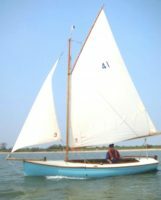 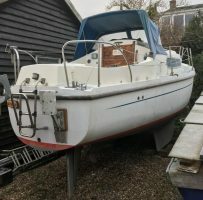 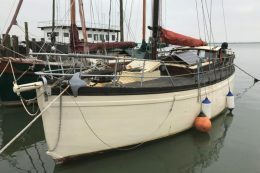 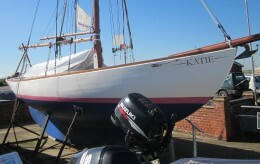 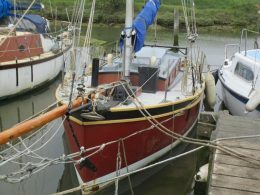 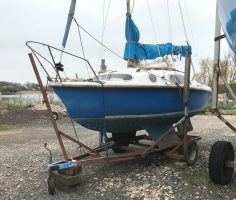 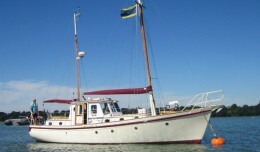 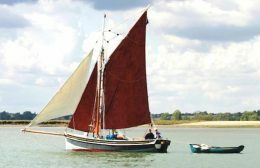 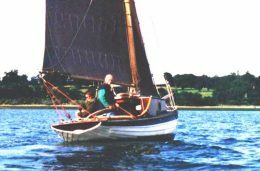 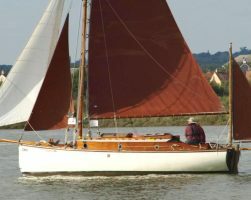 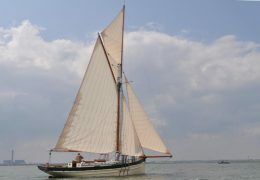 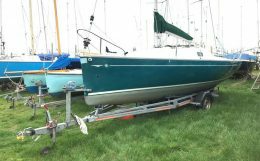 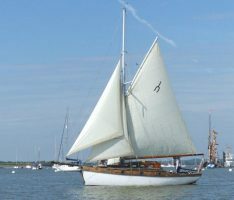 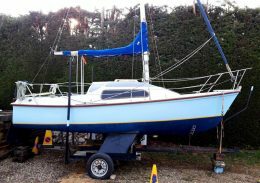 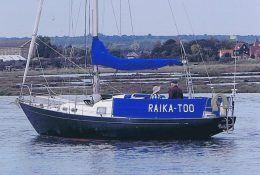 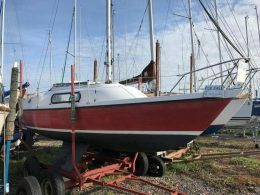 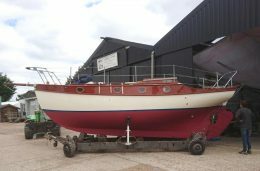 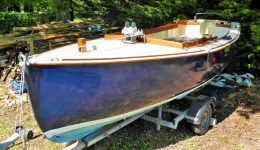 Sailing Smack 36ft Traditional ex working fishing boat. 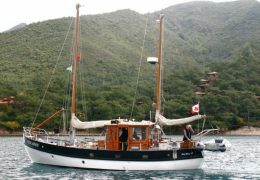 32ft Sovereign Class Holman, Bermudan ketch. 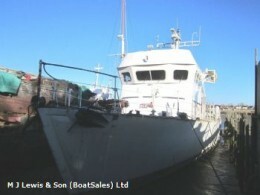 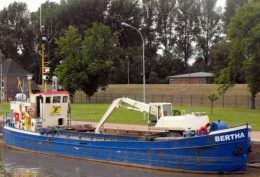 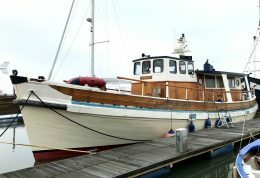 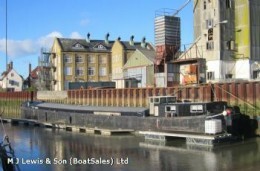 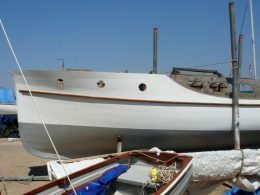 Wooden motor vessel 33m ex minesweeper, conversion project . 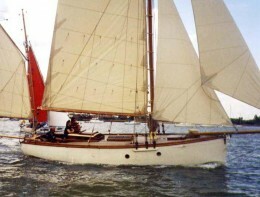 33ft Van de Stadt, Sea Cracker 33, GRP Bermudian Sloop. 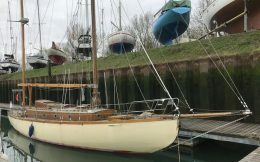 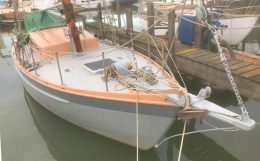 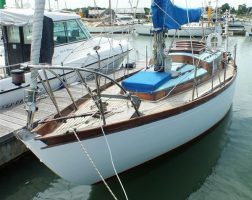 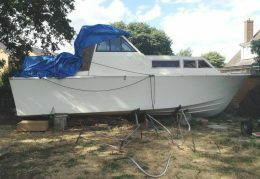 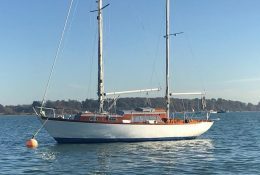 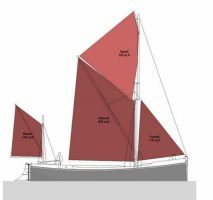 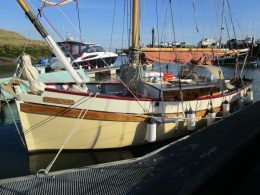 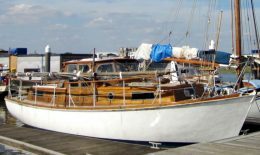 31ft Miss Silver Motorsailer ketch rigged, a cosmetic project.